Want the latest and greatest baby gear but not so keen on parting with bucketloads of cash? If so, start fitting out the nursery at Rock-a-Bye Baby Equipment Hire. We introduced you to Rock-a-Bye Baby earlier this year when we reviewed their very handy Sydney Airport baby equipment hire service, ideal for travelling families. Rock-a-Bye has recently introduced a Platinum Range of baby equipment for hire. There are all sorts of desirables available from the stunning, modern Leander Cradle through to the practical and sought after Maxi Cosi Mico car seat. Rock-a-Bye Baby is gradually expanding the Platinum Range, so check back every so often to see if the designer piece you have been coveting has been added to the range. 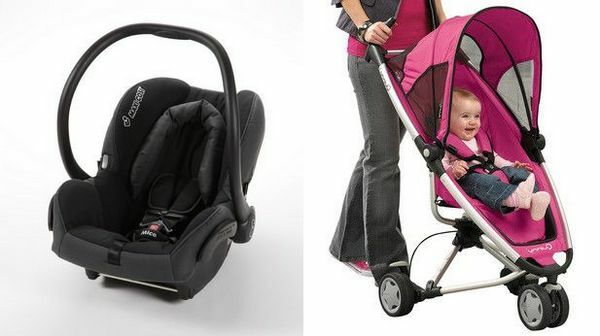 Prices vary depending on the item and length of time you are wanting to hire for however as an example, a Leander Cradle with accessories costs $199 for six months hire and the Maxi Cosi car seat, $165 for six months hire. 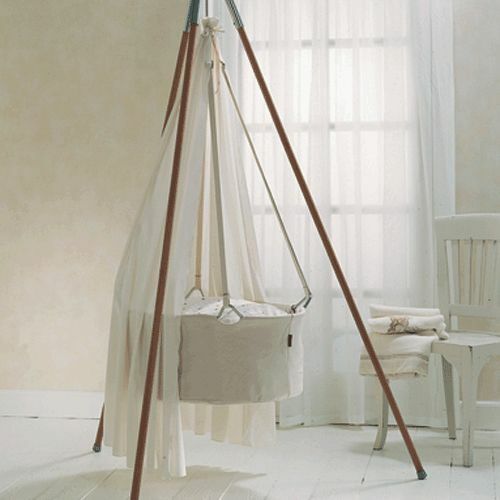 Given that a Leander Cradle would cost more than $700 to buy, hiring is an extremely cost-effective choice. Head to Rock-a-Bye Baby to see the full range.